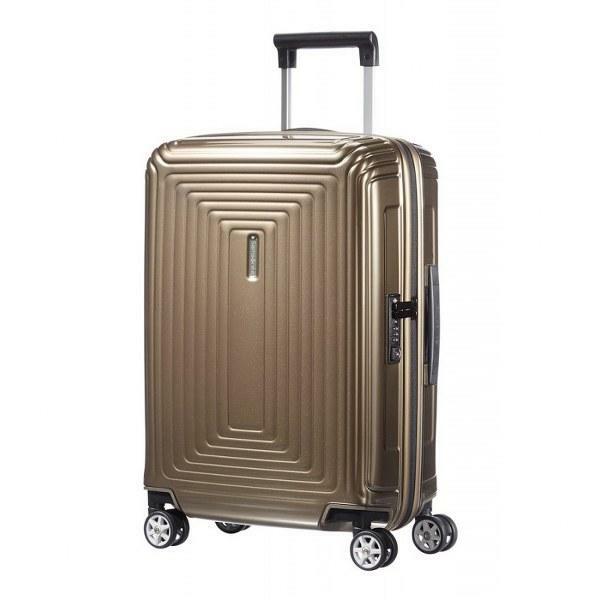 Adamson Luggage has been an Irish leader in luggage for over 40 years. 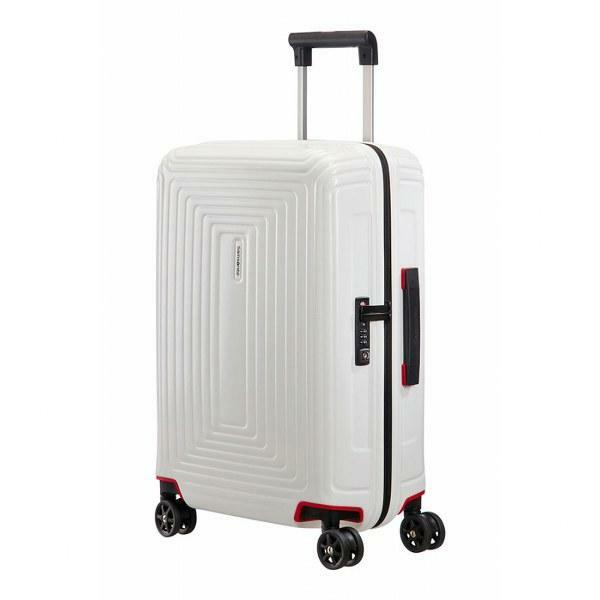 Supplying all leading luggage brands such as Samsonite, RIMOWA, SECRID, Antler and Victorinox, Adamson has every suitcase to meet your needs. 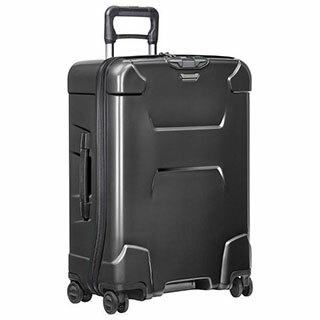 Adamson Luggage also supplies briefcases, handbags, wallets and an in-store repair service. 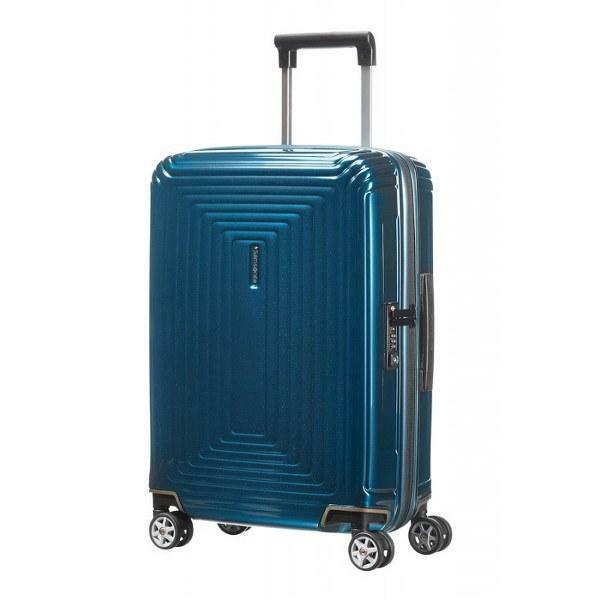 Located at 3 Johnsons Place, off South King Street, Dublin 2. with staff that are passionate, highly driven and motivated, Adamson Luggage delivers customer service, great value for money and an unrivaled product range. How it Works: Use this gift voucher on AllGifts.ie to order gift vouchers for use in the Adamson Luggage store on 3 Johnsons Place, Dublin 2. Or you can swap this voucher for any other gift or voucher listed on AllGifts.ie. Adamson gift vouchers are posted out free of charge once ordered. Walk to the top of Grafton Street (Stephens Green Main Entrance) and take a right down South King Street (by the Gaiety Theatre), continue to the end of South King street and you will come to a T-Junction. Follow the path to the right and we are the 5th Shop on the right. 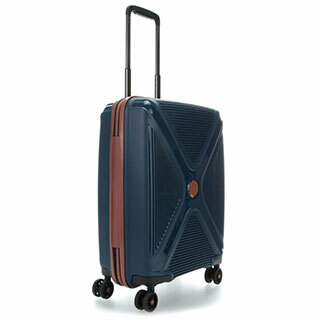 Adamson Luggage has been an Irish leader in luggage for over 40 years. 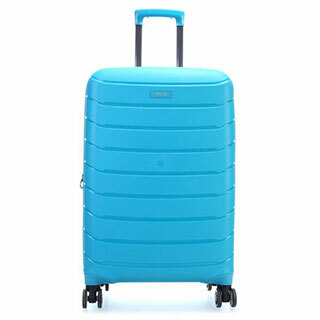 Supplying all leading luggage brands such as Samsonite, SECRID, EASTPAK, DELSEY, and Victorinox, Adamson has every suitcase to meet your needs. 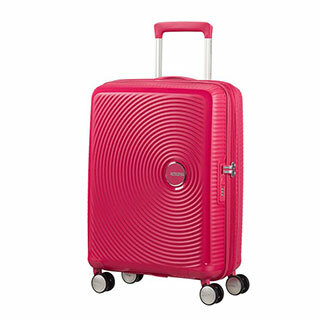 Adamson Luggage also supplies briefcases, handbags, wallets and an in-store repair service. Adamson Gift Vouchers are posted out free of charge, normally within 5 working days. If you choose to collect your Adamson Gift voucher, you will need to get confirmation that the voucher is ready for collection before you go to collect. You will be asked for photo ID on collection.